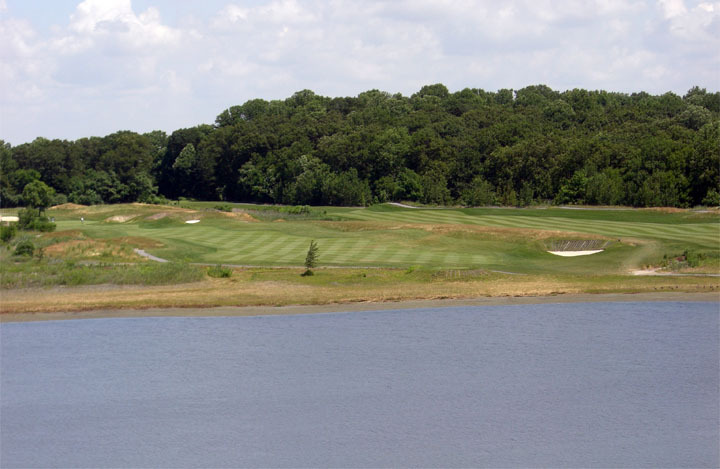 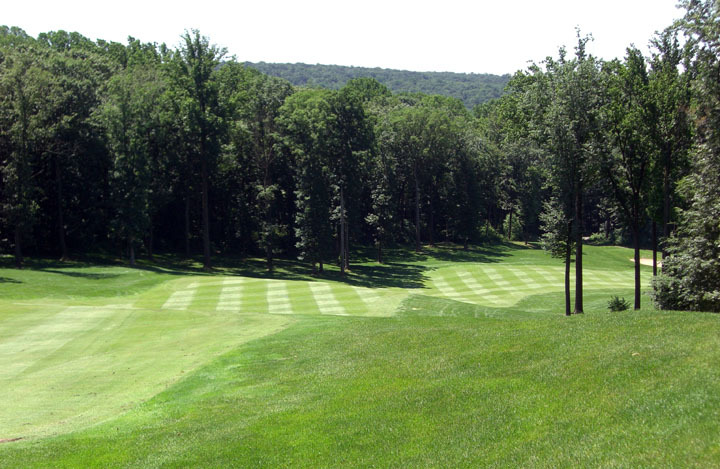 Iron Valley Golf Club features 7,026 yards of golf from the longest tees for a par of 72. 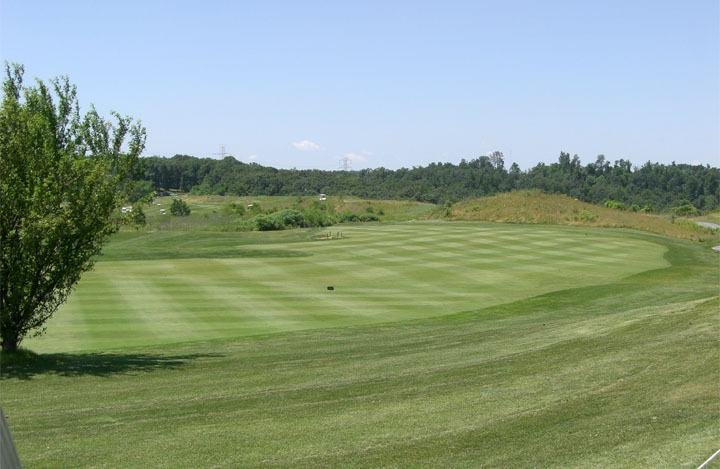 The course rating is 73.6 and it has a slope rating of 136. 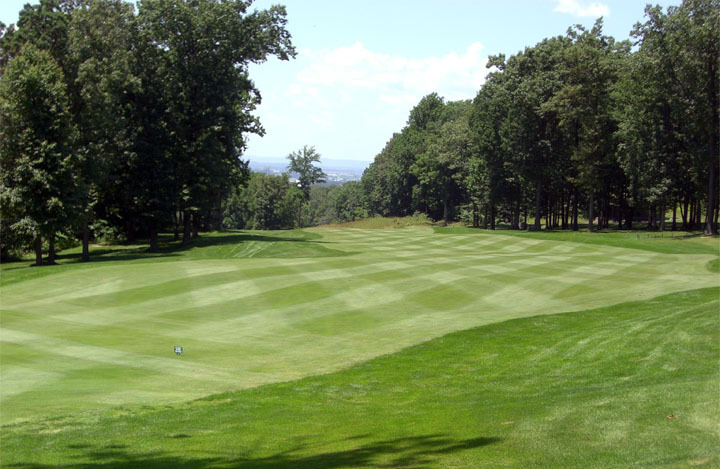 Designed by P.B. 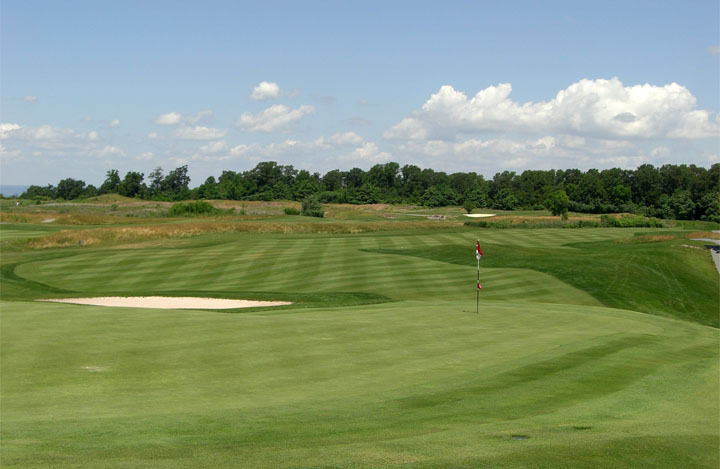 Dye, Iron Valley Golf Club opened in 2000. 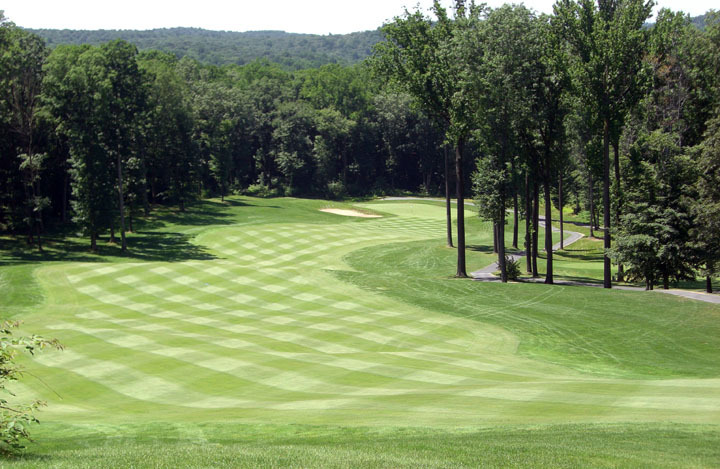 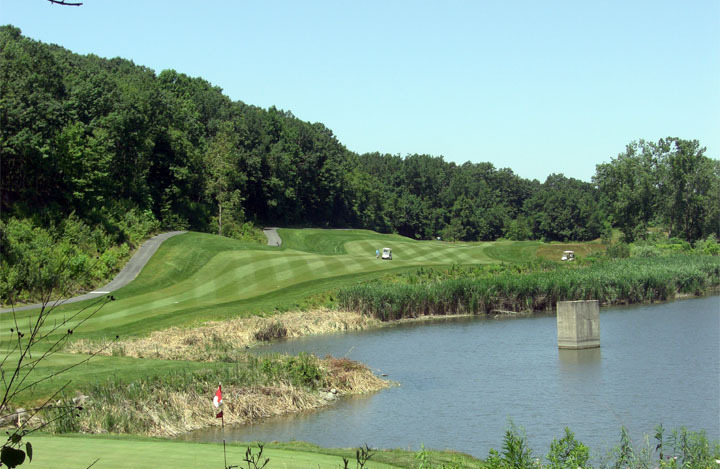 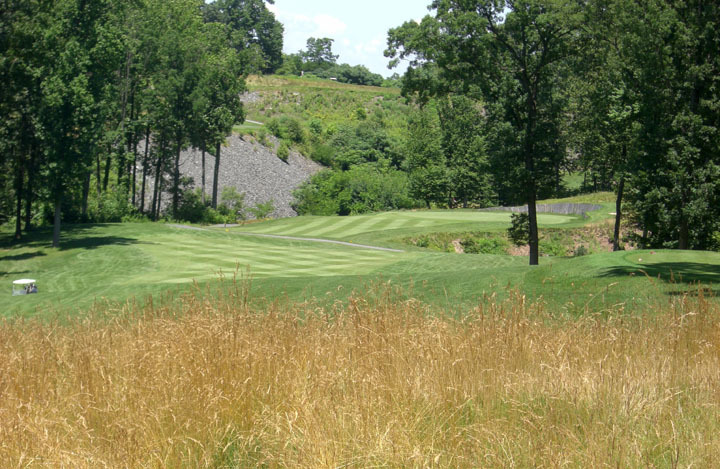 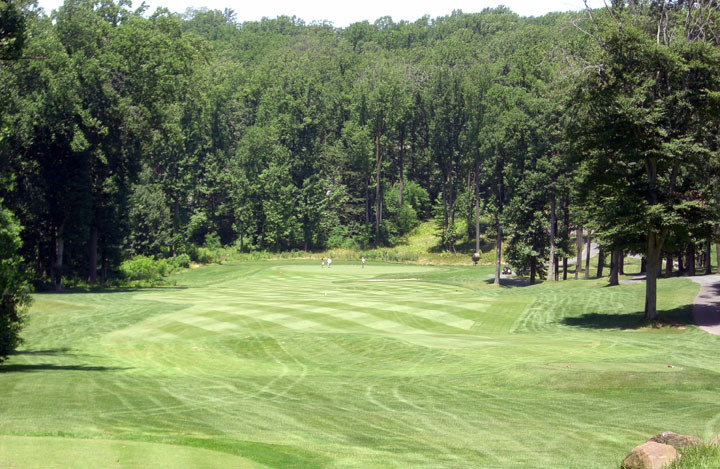 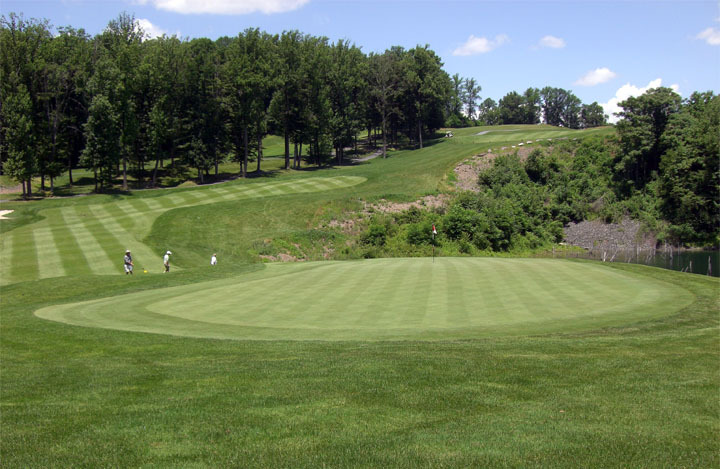 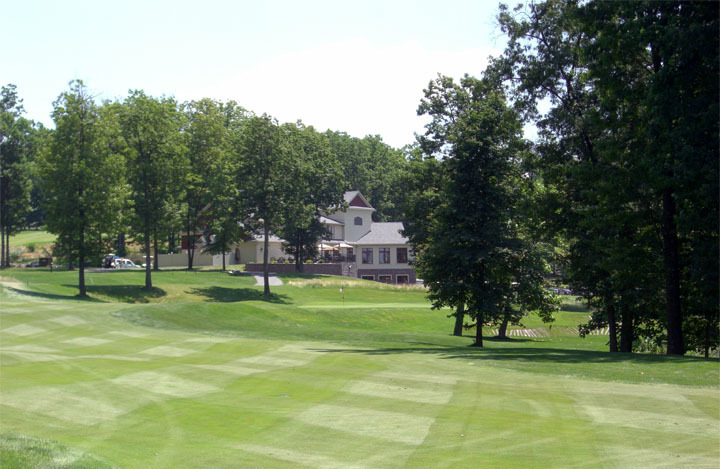 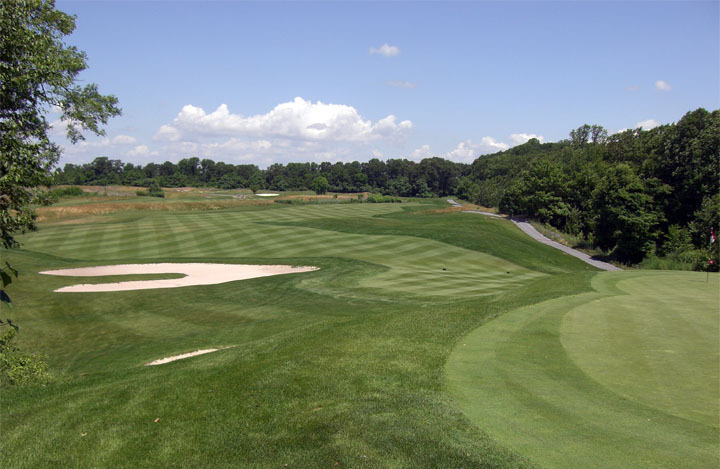 Iron Valley was ranked the #8 best course you can play in Pennsylvania by Golf Magazine. 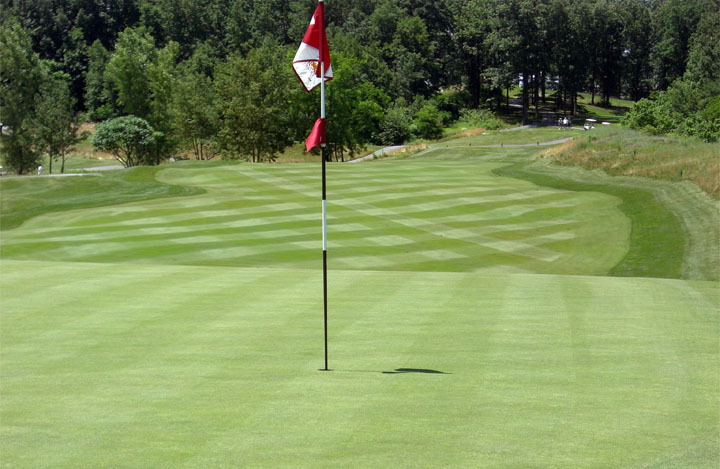 A genuine P.B. 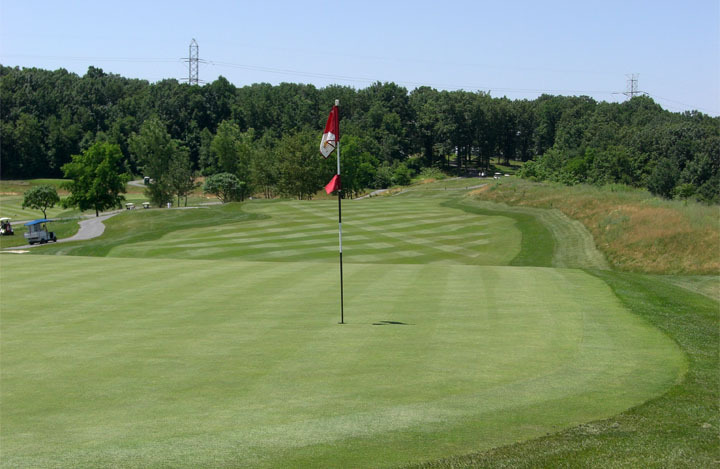 Dye Masterpiece!